Finals are just a week away and that means for students living in the dorms and other campus housing it is time to move out. This brings the task of finding a place to put your things over the summer. 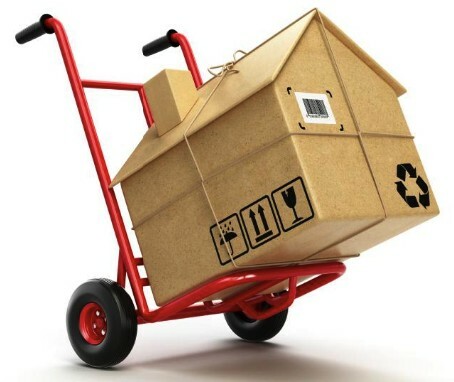 You of course have options when looking for a place to store your things, but traditional offerings, (Self Storage location, Moving things back home) require a lot of lifting and are expensive options that can cost upwards of $1000 for the summer. These options also require you to use flimsy cardboard boxes. 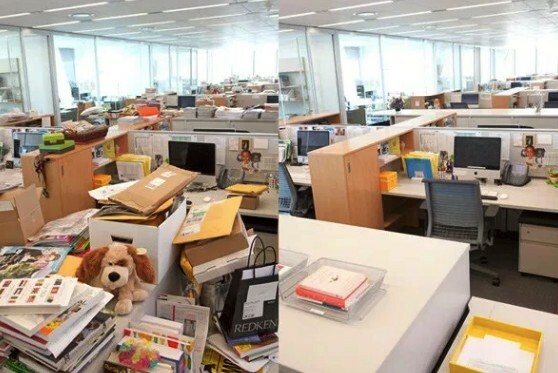 Cardboard boxes are of course not very sturdy, require you to construct them, by folding and taping them up with the added frustration of making sure you folded them just right. Not to mention they are terrible for the environment once you throw them away which in itself can be a pain. That is where Blue Crates comes in. Blue Crates is the perfect solution for your student summer storage needs as you leave Northwestern’s campus this summer. 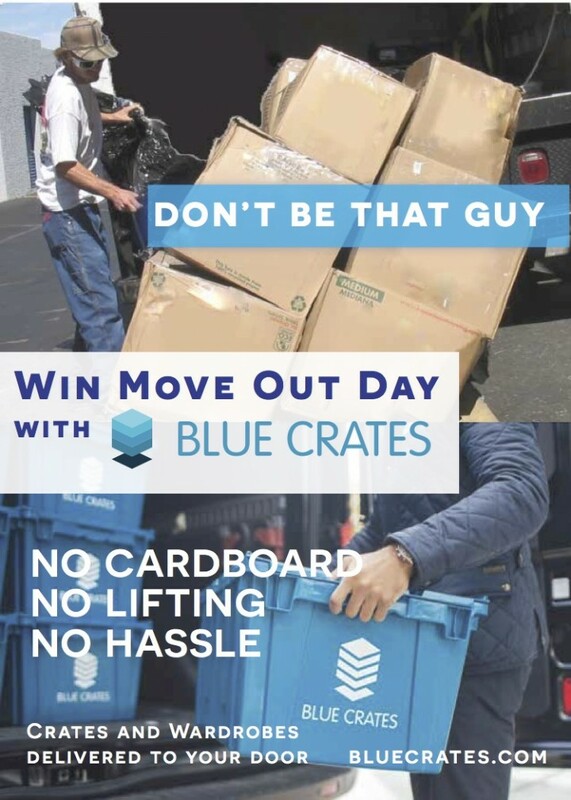 Blue Crates will drop off crates for you to pack your things. Once you are done packing, Blue Crates will come back and pick up your things to store in their climate-controlled facility until you need them again next school year. Best of all they will deliver right to your new address in the fall. Blue Crates also allows you to catalog your items using their online digital catalog. This is great for know exactly what you have in storage at anytime and when you need it back you can simply recall it from your account page. This makes it a great option for those living with roommates that may want to store seasonal items over the school year to create some extra space in your place. Don’t bother with boxes this summer for your student storage needs! Blue Crates. No Tape! No Cardboard! No Hassle!